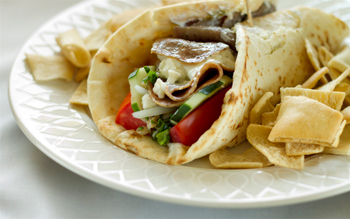 Just heat and serve this pre-cooked gyro meat. Contains 1 lb of sliced gyro. 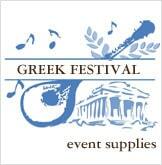 Enjoy gyros today! 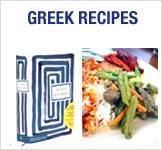 Made by Corfu Foods, Inc.